Order an enduro helmet easily and quick at V1mx. 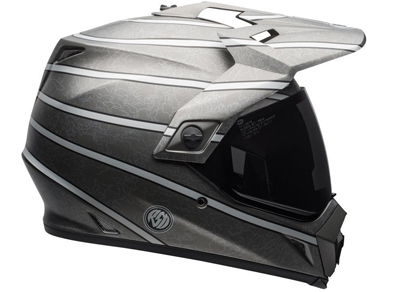 An enduro helmet is ideal for those who ride in varying conditions, from offroad to street. Check out the current range below. More information about the configuration and technical features can be found at the bottom of the page. The difference between a standard road helmet and an enduro helmet is the peak and chinbar. The large chinbar allows more air to flow toward the rider’s face. This offers a great advantage in terms of comfort and performance. 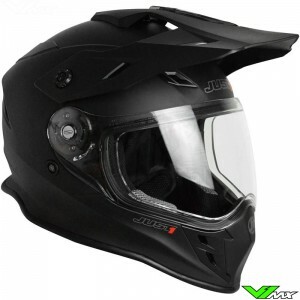 An enduro helmet also offers more visibility compared to a road helmet. Because of the large field of vision, the rider can better anticipate the harsh condition of offroad riding. 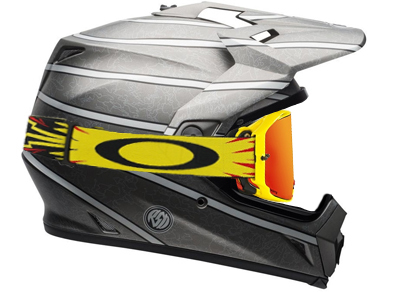 The difference between a motocross helmet and an enduro helmet is the big visor that goes over the eyeport. This is especially useful for riding on the road, so you have a more aerodynamic helmet. In addition, the helmet peak can be removed if you want to use it at higher speeds. This is further explained under the heading “Multi configuration”. 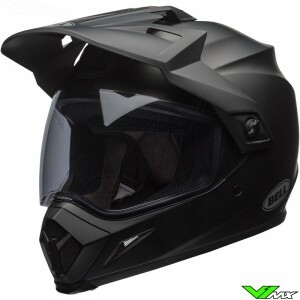 There are enduro helmets available where both the peak and visor can be removed. 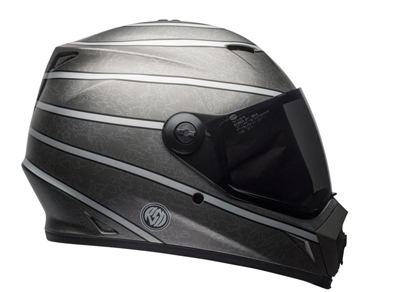 This allows you to adapt the helmet to various disciplines of motorsport: enduro, motocross and street riding. The possibilities are explained below. The standard configuration is with both the peak and visor mounted. This is suitable for adventure riders and enduro riders who want to ride on the street and off-road. 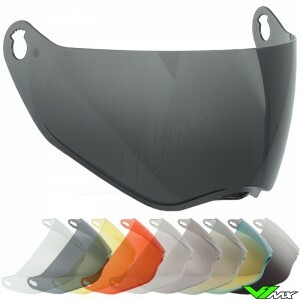 The visor provides a wide field of vision and the peak is perfect for the off-road areas. The second configuration is for street use. Riding on the road often goes with much higher speeds. With speeds above 100 kilometre per hour, wearing a helmet peak becomes less comfortable. It catches a lot of wind an makes noise. Removing the helmet peak results in better aerodynamic characteristics and less noise. The final setup is aimed towards motocross and competitive enduro riders. The visor is removed from the eye port and replaced with a motocross goggle. The enduro helmet with a mx goggle allows more air to get through, providing more ventilation and cooling to the rider. A motocross goggle also ensures a good seal around your eyes, so that you won’t get dust in your eyes. Moreover, it offers better protection and you have the option to remove mud from the lens with tear-offs or a roll-off system. 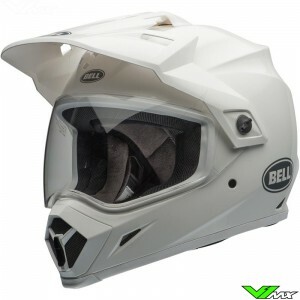 Are you looking for a new helmet for enduro riding? Then you are at the right place at V1mx. We have a wide range of enduro helmets from various top brands. Do you have a question about the products or about placing an order? Feel free to contact the V1mx customer service. We would be happy to help you find the gear that meets your requirements.